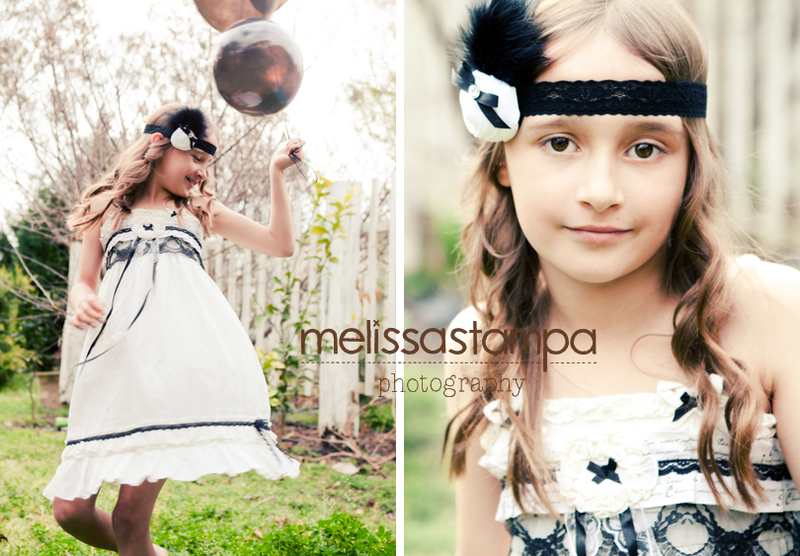 Melissa Stampa Photography: So chic! I know I'm biased but I think I make pretty cute kids. The little kids all suffer from photographer's child syndrome - which is that as soon as they see the camera they run, turn away or occasionally collapse into a tantrum of "Muuuuum! I don't want anymore phoootooos!" It's probably made worse by me because I've got this dreadful habit of saying "Okay, just one more pic... *snap snap snap snap snap*... Okay just one more..." But I can't help it because they're so darn cute. My older girls are however, total hams. They play it up for the camera, fight over who gets to have their photos taken, wait anxiously while I process them and within seconds of me uploading it to facebook my eldest will have set it as her profile picture. Just six months ago Ebony would stand awkwardly in front of the camera if bribed to pose. She would forget how to smile. She would become robotic and look weird and unnatural in images. Yesterday her shoot started out like that. But after a few frames she was all hand on hip, flicking her hair and laughing. We got some great images of her. Ebony was so lucky because a couple of weeks ago I managed to snaffle a highly sought after Chicoco dress which is completely divine. I just love this soft, girly look that is so chic and sweet looking at the same time. 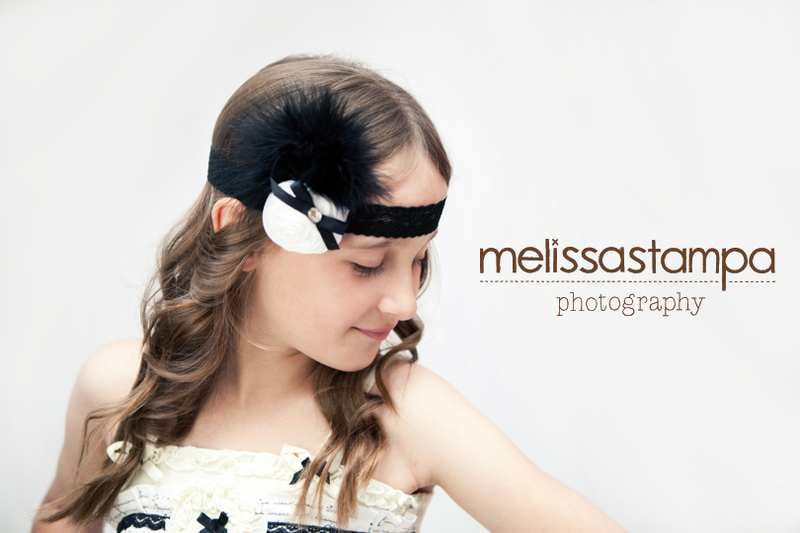 We teamed it up with a stunning headpiece from Petite Bling, some black balloons and had some fun. Below are some of the images from yesterday. To try to snaffle your own Chicoco dress pop on over to their facebook page here or their website. Petite bling can be found here and has some absolutely gorgeous headbands for little girls from tiny bubbas to bigger girls. Have an awesome weekend, peoples! yes indeed... you do make beautiful children : ) Love the dress and the images you've captured here! Ebony indeed has started growing into a stunning young lady! No more awkward little girl here anymore! The photos are just stunning! Gorgeous outfit, and gorgeous girl! Stunning outfit and little girl!! Beautiful soft colours in your work!